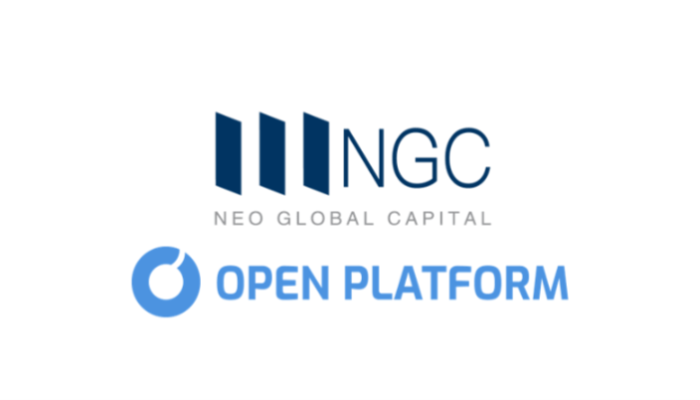 OPEN Is Incredibly Thrilled to Have NEO Global Capital Join Us in Our Mission to Bring Cryptocurrency into the Mainstream! Not only is NGC backed by NEO, one of the few public blockchains with live decentralized applications, but they have been instrumental in helping amazing projects, both within and outside of the NEO ecosystem, blossom. Several general partners in NGC also sit on the NEO Council, such as Wayne Zhu, Head of Investment and Research at NEO Council and Tony Tao, Secretary General of NEO. NGC’s portfolio companies, as well as its relationship with NEO, provide OPEN a strong advantage when building out our platform. NGC’s network includes new decentralized database protocols, next-generation exchanges, and other highly scalable blockchains with immense potential for synergy with OPEN. OPEN provides NEO DApps the ability to accept ~$300 billion worth of cryptocurrencies as payment. 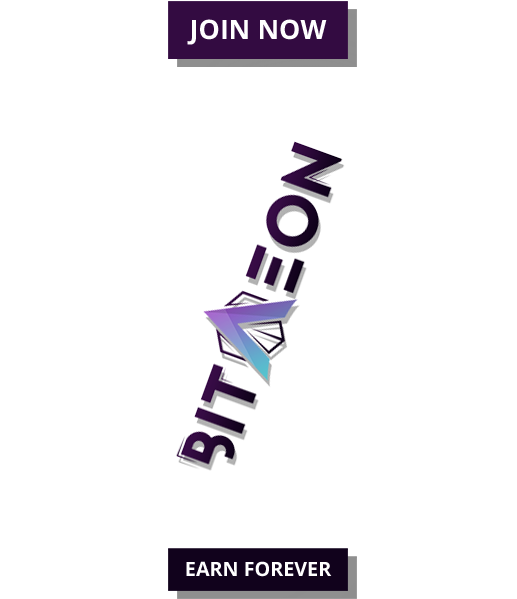 Additionally, OPEN boosts these DApps’ scalability by providing them a more efficient, secure, and developer friendly infrastructure to build applications. Scalability and usability have always been core aspects of NEO’s ethos and we share the same values at OPEN. Our partnership with NGC marks the beginning of the future. A future where cryptocurrencies can actually be used as methods of payment, where applications and DApps aren’t crippled by issues of scalability in public blockchains, where credit card processors don’t have expensive monopolies over our financial sovereignty, and where developers can easily access the blockchain ecosystem to bring the industry to its full potential. Furthermore, we are honored to announce Mr. Roger Lim, a founding partner of NGC, as an advisor to OPEN. Mr. Lim is one of the most prominent thought leaders in the space, as well as an experienced entrepreneur, investor, and advisor. 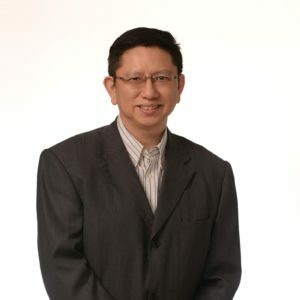 He has advised multiple successful projects such as Qlink, Bluzelle, CoinFi, SelfKey, and TheKey. 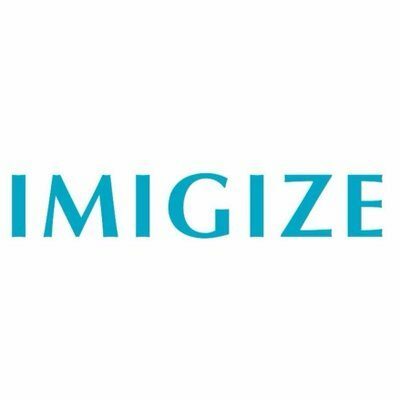 Mr. Lim’s vast knowledge of the blockchain industry has already shown itself to be invaluable and we could not think of a better partner to help us accomplish a goal as ambitious as ours. 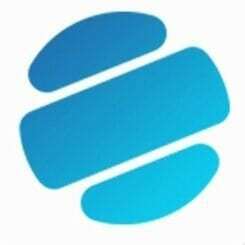 Our partnership with NGC is just the first of many that we are soon to announce. Because we’ve been so focused on building out our developer toolset ahead of schedule, we haven’t had the opportunity to publicly announce some of the amazing partners and investors that have joined OPEN Platform till now. Be on the lookout for more amazing news coming out this week!